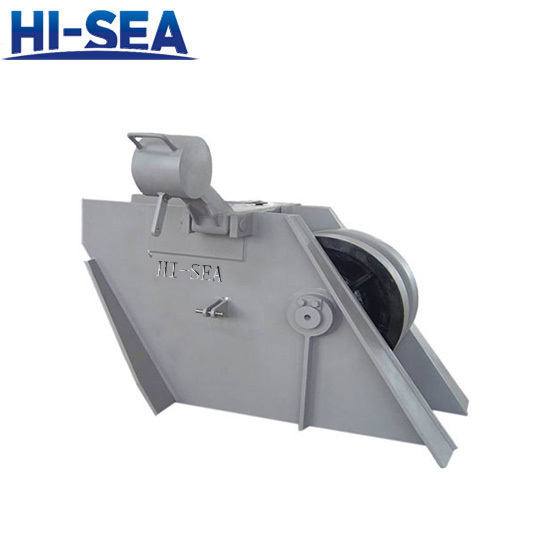 Application: Chain stopper is an important mooring device for anchor chain clamping between marine windlass and hawsepipe. 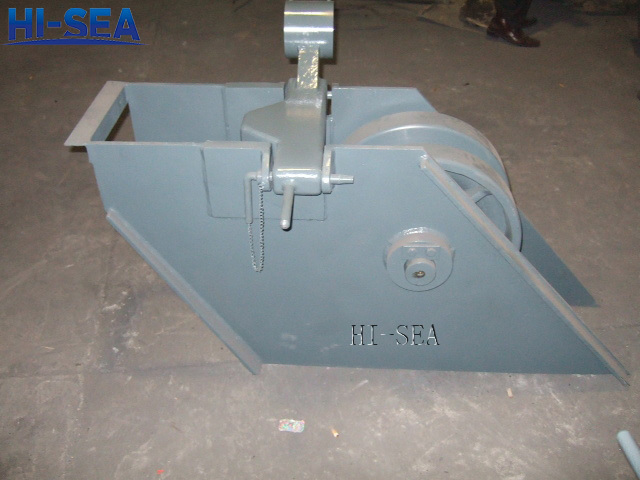 It can withstand 80% of anchor chain's minimum breaking load. We can supply chain stopper types including cast lever chain stopper, screw type chain stopper, roller lever chain stopper, pawl type chain stopper, bar type chain stopper, adjustable chain stopper, OCIMF type chain stopper and etc. according to standard JIS F2015,JIS F2016, JIS F2002, JIS F2023,JIS F2033, CB*286-84, GB/T 3844-2000, and GB/T 178-96. Chain stoppers are applicable to grade 1, grade 2 and grade 3 anchor chains. We can also customize products as customer’s requirements. 6. Certificate: CCS,ABS,BV,LR,NK and etc. 7. Supply CCS, ABS, LR, NK and etc.